SudburyRocks!!! This Sunday "Final Information and Instructions"
SudburyRocks!!! Race, Run or Walk for Diabetes urgently requires two people willing to spare a few hours on Sunday to help us raise money for The Canadian Diabetes Association. If you have diabetes or know someone who does this is an excellent, easy way to support the cause. We require two people to drive the vans that supply our very important volunteers on the race course with coffee and hot chocolate. All that is required is to drive the vans, we have people in the vans to distribute the coffee. The vans will be on the course from 7:30 to 2pm. Please, if this is something you think you'd would be able to do please contact me ASAP. Just for fun, before writing this article, I Googled “how to organize a marathon.” The first website to pop up explained that you can organize a marathon in just 13 steps. These organizational steps include “select a date and location” and “find out what licences or other permissions you will need.” The one thing it didn’t talk about was finding the people to actually put on the event. Organizing an event the size of the Sudbury Rocks Race, Run or Walk for Diabetes is a huge undertaking. 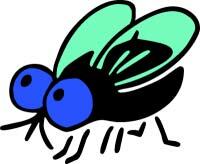 Planning begins in May of each year, just as the current year’s event is wrapping up. It takes a full year to make sure that all details — the 13 organizational steps mentioned above, plus about 10,000 other steps — are looked after. The first, and key step for a successful event like this is to get the right people involved. If you don’t have those people, the event will struggle to succeed. The Sudbury Rocks event needs about 300 volunteers in order to take place, in addition to the 20 people who are already part of the organizing committee. The organizing committee over the years has been mostly made up of runners and members of the Sudbury Rocks Running Club, however, there are also a number of dedicated, community-minded volunteers who aren’t runners. 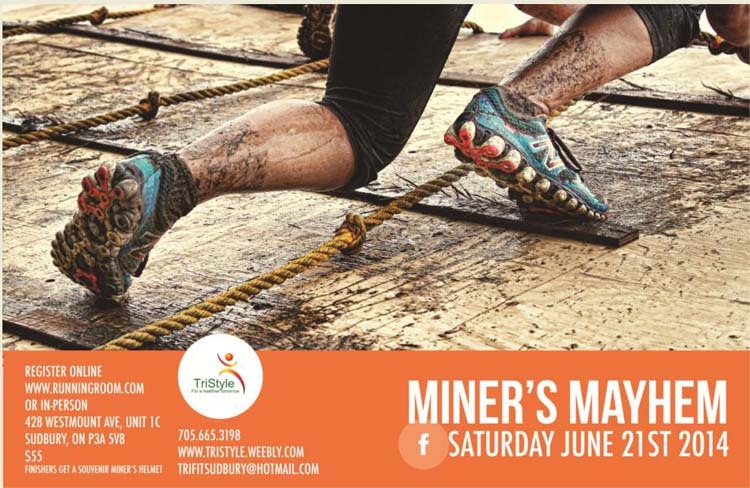 The great irony of the Sudbury Rocks Race, Run or Walk for Diabetes, in my opinion, is that the people who run the event, and whose favourite sport in the whole world is running, don’t get to run in the event. They are running around the event during the event, but not actually running in the event. I have said to Vince Perdue, former race director and a continuing organizing committee volunteer, that I would love to see him run the race he helped to build. Vince always says that for him, being behind the scenes is a far more satisfying place to be than running the race. All grassroots sports clubs have these passionate people, the ones who love the sport so much that they want to share it with others. Hockey never seems to have a shortage of parents who loved the game as a child and are willing to help this new generation learn to love the game, too. Or the mom who saw how competitive swimming gave her so much in life, that going to the Laurentian pool to coach at 6 a.m. is something she does happily. Or the dad who gives up cross-country skiing himself so the trails are groomed and kids are driven to loppets. And this is what is so amazing about our volunteers — they love the sport so much they would rather provide others the chance to participate than to participate themselves. These people really are building our community for the future. These volunteers don’t need a medal to hang on the wall. Their accomplishment is seeing happiness spread to others. And thanks to these community builders, we will have future generations of passionate volunteers continuing the tradition. Rocks!! 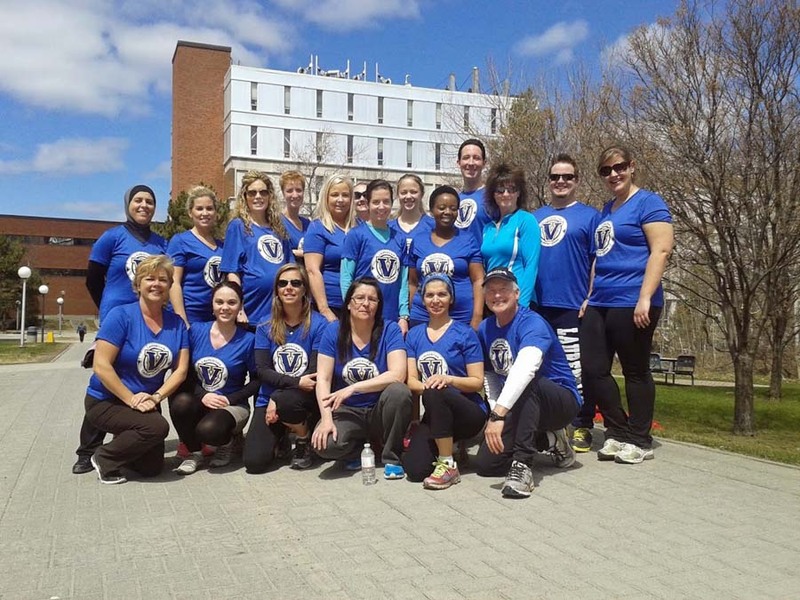 member Michelle Brunette (centre top with the light blue long sleeves) organized a Laurentian University training clinic this March for those wishing to enter the 5k or 10k walk/run. She put together training schedules and arranged leaders including the assistance of Rocks!! Sara McIlraith and Vince Perdue for the Tuesday noon runs when all went out together. Their graduation photo is above. Good job Michelle and congratulations to all. Good luck on Sunday. There were 14 locals who walked or ran in 5 different events this weekend in Mississauga. Good going all! Today is our 10th anniversary of Running Room in Sudbury! I would like to thank you all for helping make the Running Room a success and we look forward to many more years of helping you achieve your life goals. :) We hope to see lots of you out for Wednesday run club tonight, in preparation for the big race day Sunday! The Sudbury Rocks! race, run or walk for Diabetes is this SUNDAY May 11th, race kit pick-up will be at Sacre Coeur High School on Saturday 9-5, be sure to stop by our booth on Saturday for any last minute race needs. Congrats to anybody who ran in Mississauga/Toronto last weekend!